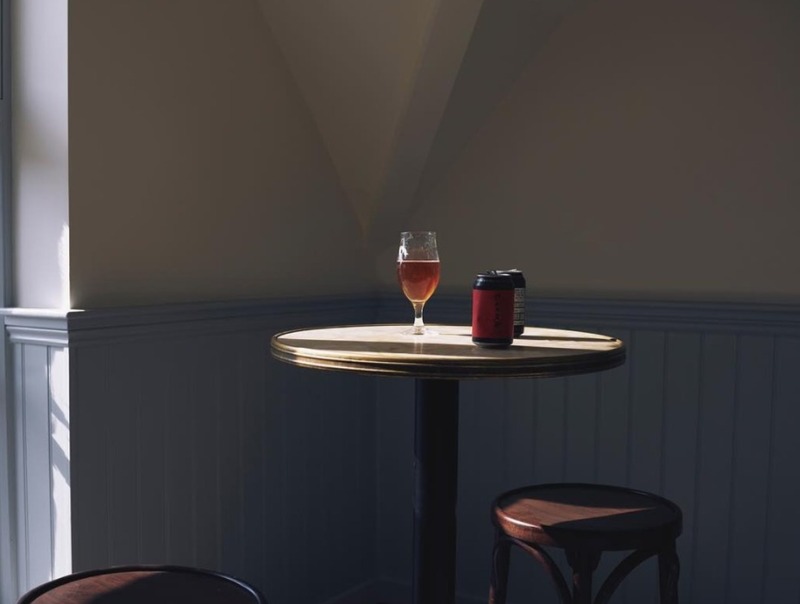 Already home to several solid drinking holes (take a bow The Beehive, The Elbow Room and The Antwerp Arms), N17 has had two very welcome additions to its drinking scene in the last few months. After a few years of closure the pub once known as The Pride of Tottenham has been reborn as The Bluecoats, a spacious and friendly place serving Lucky Chip burgers and a great selection of craft beers, many of which are made locally. At the Seven Sisters end of Tottenham High Road is High Cross, a former public toilet that now pours and understandably small but exceptional range of beers, wines and cocktails. Until not that long ago Tottenham Hale was mainly revered for its Greggs drive-thru (which, to be fair, is a pretty big deal), and its proximity to Ikea. Then Five Miles opened in a quiet corner of an industrial estate and brought with it a 4am licence, a world-class soundsystem and negronis on tap. For a banging venue it’s pretty small, which makes for an extra electric atmosphere. There are eighteen beer taps and anti-prejudice posters in the unisex loos. And in the daytime they have chilled BYO vinyl sessions and excellent Middle-Eastern food. Technically it’s Wood Green, but Tottenham locals can definitely count the new mega food market from Street Feast as their own. 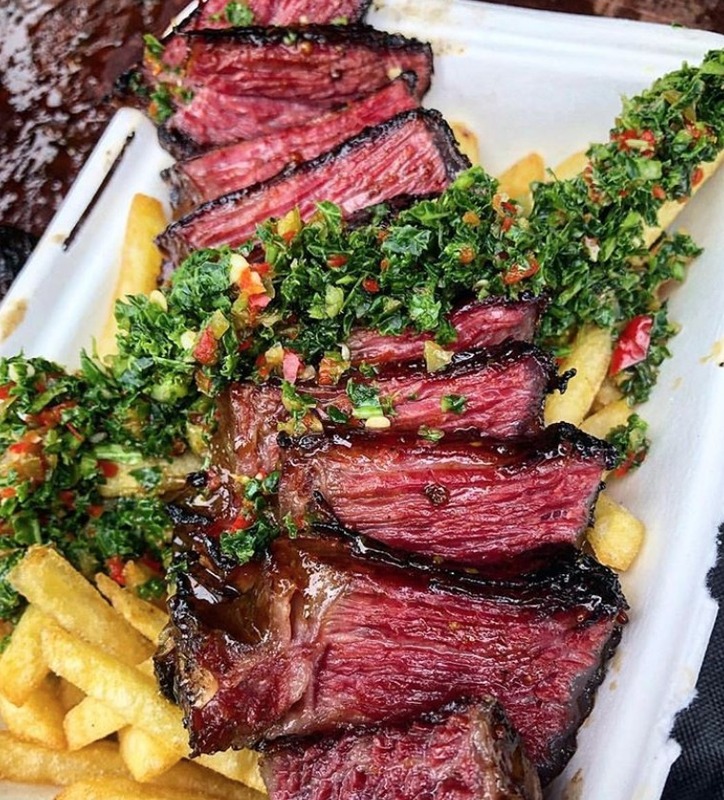 Hawker Union is part of another industrial-estate-turned-night-out, and boasts six food traders (including fantastic fried chicken chaps White Men Can’t Jerk and ice cream wizards Chin Chin Labs), five bars and a yard that is so sunny you’ll come out of it looking like you’ve been on the sunbeds. 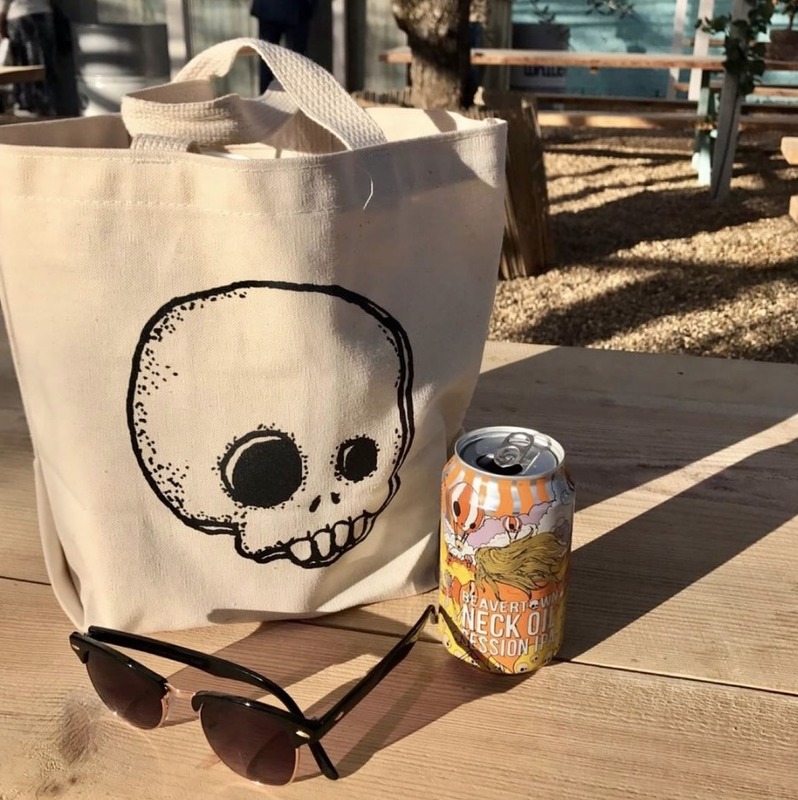 It’s been so long since Beavertown moved out of De Beauvoir and into Tottenham Hale that they must be honorary Spurs fans by now, and their taproom is very much a part of the discerning beer drinker’s North London haunts. Especially since they got new neighbours: Pressure Drop moved into the same estate in 2017 and open their taproom on Saturdays. If you fancy a wander over the marshes you could also pop into Wildcard in the Lockwood Estate near Blackhorse Road. It’s beer nirvana round there, we’re telling ya. While you’re sneakily in E17 you might like to drop into Blackhorse Workshop’s cafe, Wood Street Coffee. 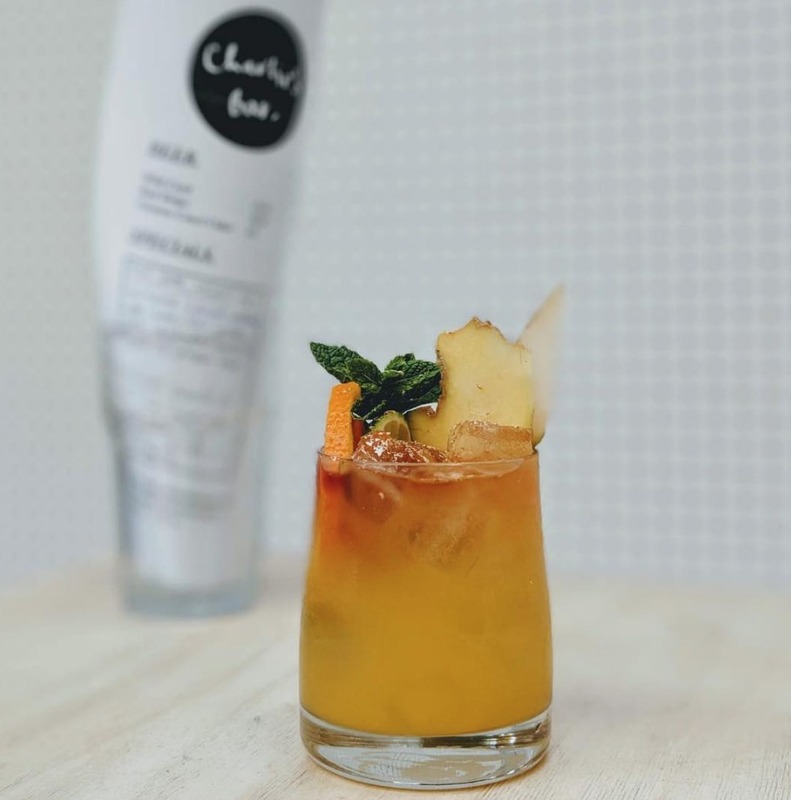 On Thursday, Friday and Saturday nights Charlie’s Bar mixes up cocktails that are more refreshing than a Calippo in a heatwave, and invites a different food trader each week. Back at Five Miles Saturday daytimes often bring one-day food residencies. 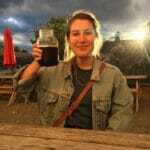 Recent guests have been Tottenham’s grande dame de fromage Holly Chaves of Wine and Rind and xi’an BBQ obsessives Lucky and Joy. Good for mind, belly and soul.